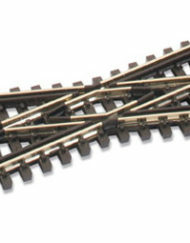 SKU: PECO00400. 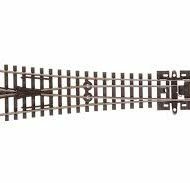 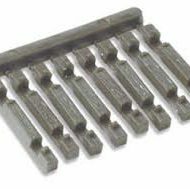 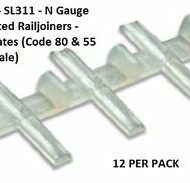 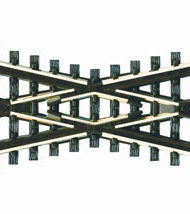 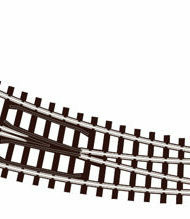 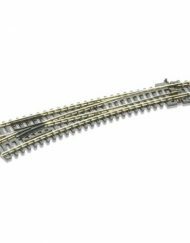 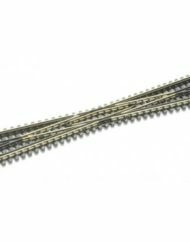 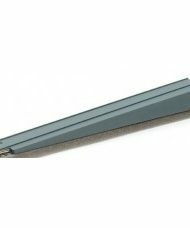 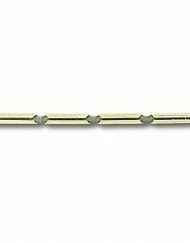 Category: N-scale track. 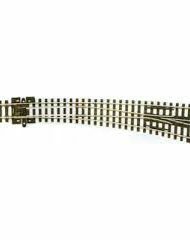 Due to the size (length) of this product, the postage may be high.